Come by for a visit. We are open Fridays, 4:00pm to sunset, and Saturdays - Sundays, 12:00 pm to sunset! 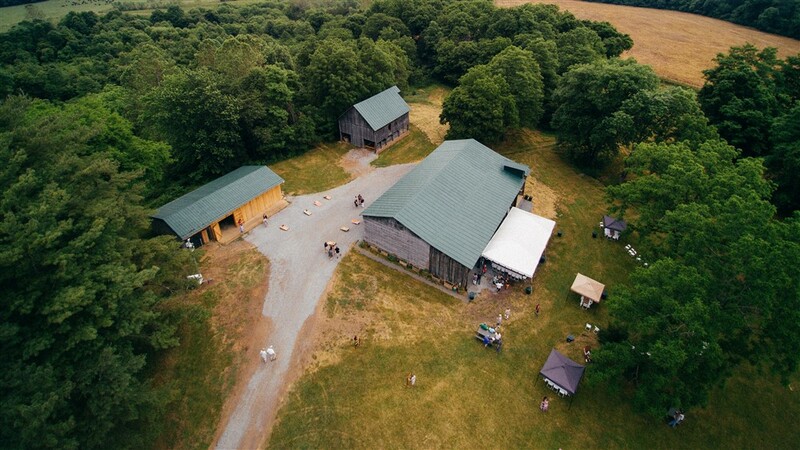 Mountain Run Winery is a quintessential Virginia farm winery in the heart of Culpeper county! 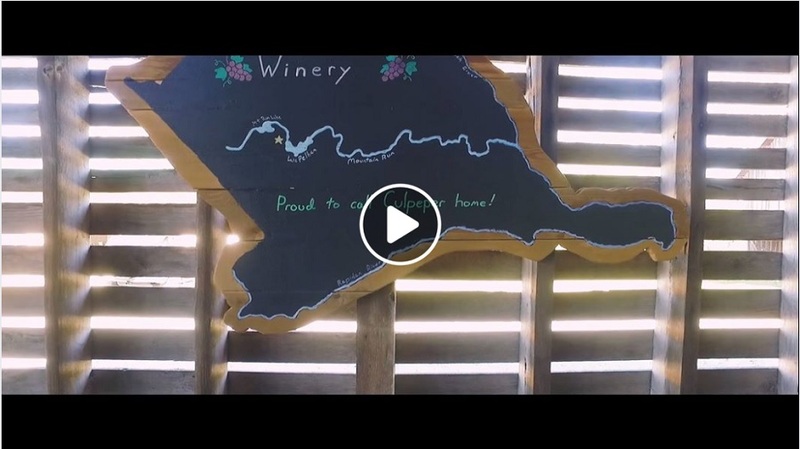 Situated between Lake Pelham and Mountain Run Lake, and only 5 minutes from downtown Culpeper, Mountain Run Winery is a small farm winery located in one of the most beautiful areas of Virginia. Mountain Run’s wines are perfect for an afternoon picnic, a walk through the vineyard, or to grab one of our Adirondack chairs and watch the sunset (and yes folks, we stay open late enough for you to catch the sunset). Our tasting room is built in an old corn crib (we had to evict a few pigeons in the process) and flanked by a 100 year old horse barn. Our 120 year old house is surrounded by corn, soy and hay fields and looks out over Mountain Run’s flood plain, framed by a 150 year old oak and a pear tree planted before your parents were born. Culpeper is home to many great wineries - Come and see us!